Nitrogen is in the air we breathe and is a component of proteins, making it essential for all organisms. However, when waterways receive an excessive amount of nitrogen, algae blooms can form. When the alga decomposes, oxygen levels in the waterway decrease - which negatively impacts aquatic life. Additionally, some types of algae blooms produce toxins and bacteria that can make people sick. These algae blooms are also the result of excess phosphorus, a nutrient that is already included in many NPDES permits. 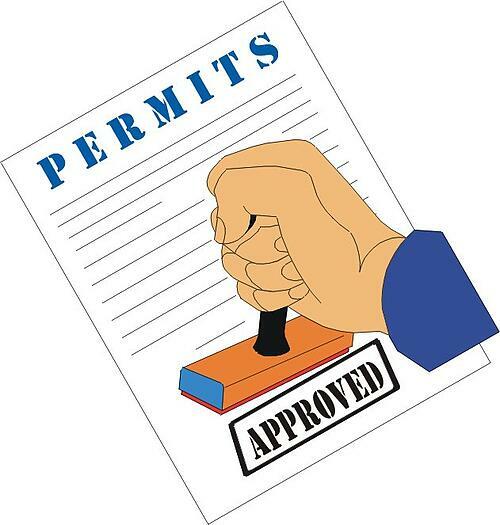 NPDES permits have included ammonia limits for years due to its known toxicity to aquatic life, but they have not limited the amount of other forms of nitrogen. So why the change to monitoring for total nitrogen? In September 2016 the U.S. Environmental Protection Agency (EPA) released a memorandum entitled “Renewed Call to Action to Reduce Nutrient Pollution and Support for Incremental Actions to Protect Water Quality and Public Health." 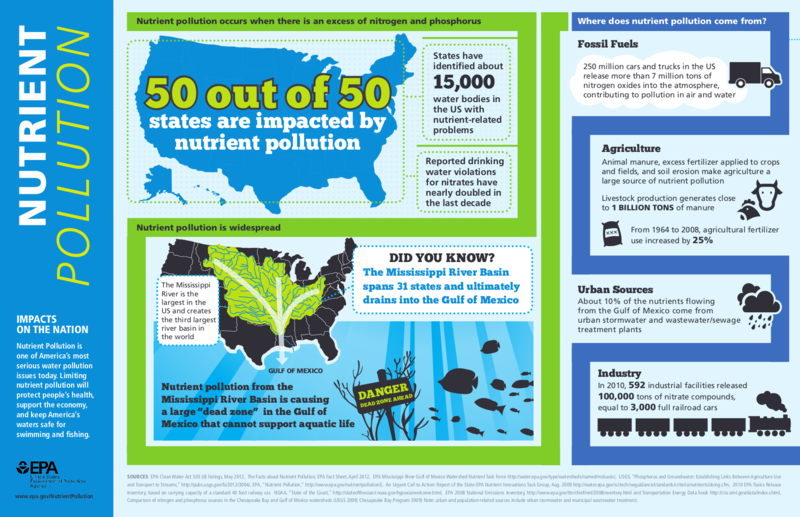 This memo outlined the problems caused by excessive amounts of nutrients, such as nitrogen and phosphorus, on our waterways and how best to deal with the sources of these nutrients. The EPA emphasized the importance of reducing the amount of nutrients coming from point sources, such as wastewater treatment plants (WWTP). They recommend requiring monitoring of total phosphorus and total nitrogen for major sanitary discharges. By monitoring total nitrogen, and not just ammonia, the EPA and IDEM will be able to have a better understanding of how much nitrogen is entering the waterways and what limits may need to be set in the future. According to IDEM’s “Total Nitrogen Monitoring Major Sanitary Discharges Frequently Asked Questions and Answers” publication, WWTPs that have a total nitrogen monitoring requirement will be expected to take a 24-hour composite sample at the plant effluent at least once a month. The results will be included on the monthly discharge monitoring report, in terms of both concentration and associated loadings in lbs/day. Since there is no NPDES approved testing method for total nitrogen, it will be measured by adding together total kjeldahl nitrogen, which includes ammonia/ammonium and organic nitrogen, as well as nitrates and nitrites.